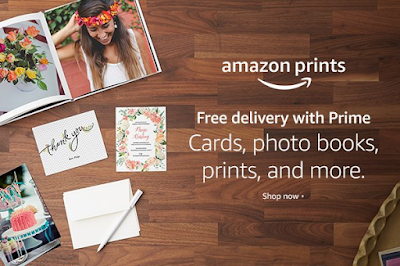 Being Frugal and Making It Work: Amazon Prints is REALLY worth the try! $1000 of Amazon Gift Cards to be Won! $1000 of Amazon Gift Cards to be Won! Disclaimer: A special thanks to Amazon for sponsoring this post and providing prizes for the giveaway! Amazon, Fire and the Amazon Fire TV logo are trademarks of Amazon.com, Inc. or its affiliates.